No more retro art – boss wanted me to redo our classic ad and I had like a day to do this. 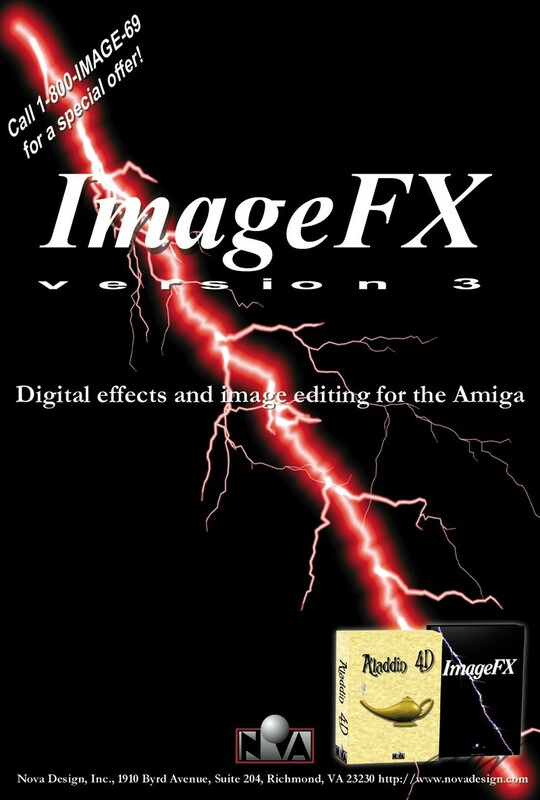 The lightning bolt was an effect in our ImageFX package. Never found anything better. I still own the source code for this effect if anyone is interested in making a Photoshop plugin! Another ad with me playing with vintage photos. I still have that book somewhere. 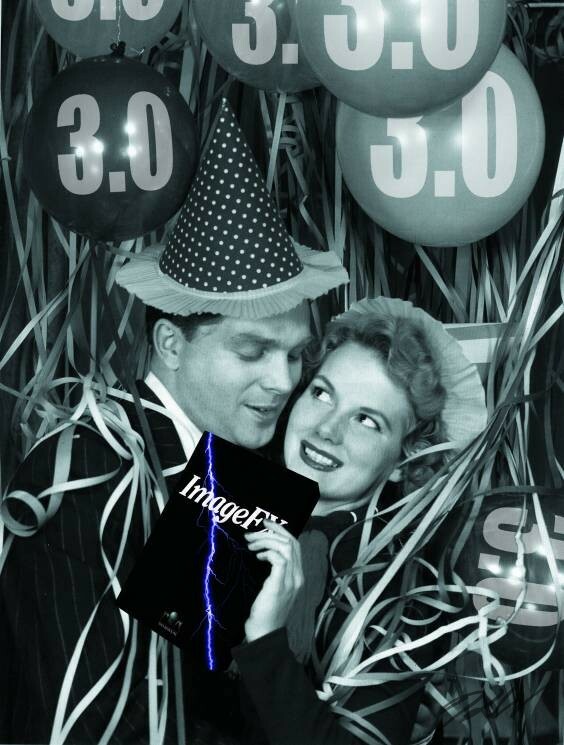 Anyways, we’d just acquired a 3D rendering package and we were working on a new version. Thus, the idea in this was that we’d just baked up something new. Part of the same April Fools gag with the retro-lunchbox. The box image is just faked up with Photoshop as was the logo. 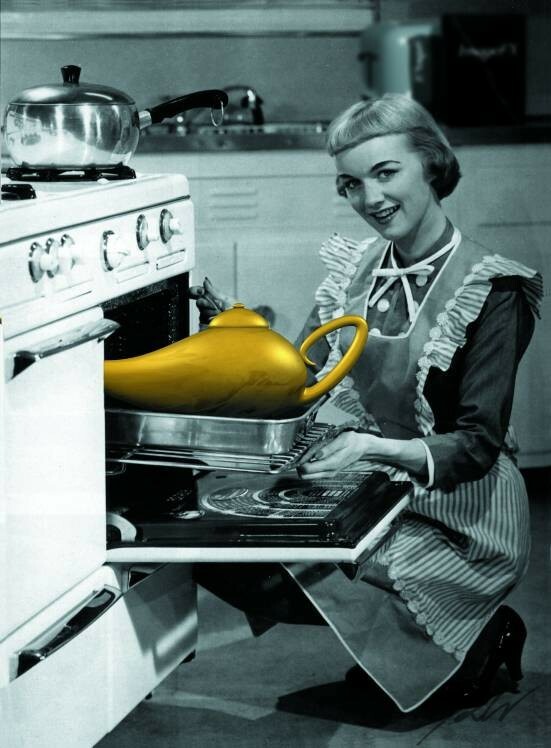 The clipart woman was from a public domain book of vintage art and photos. 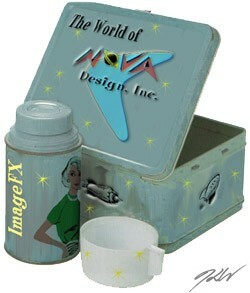 Created for an April Fool’s gag back in the late 1990s for my company Nova Design, Inc. I created an entire line of ads, product shots, and collectibles for our company from the 1960s.